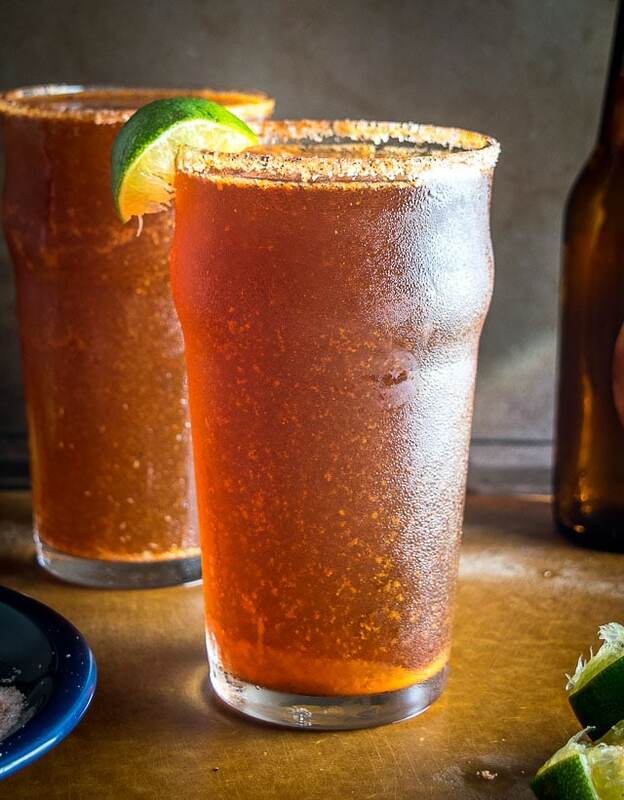 Micheladas are becoming more popular in the States and for good reason — they are a remarkably satisfying way to light a fire under your weekly routine. I think they’re best served with a small dose of masochism, where the only thing that can quench that salty lip-tingling heat is another sip of the very thing that’s causing it. So please keep that in mind if you want to try this recipe out — they are magnificently fiery when done right and you might be surprised how satisfying they can be compared to some of the watered down versions on the market. 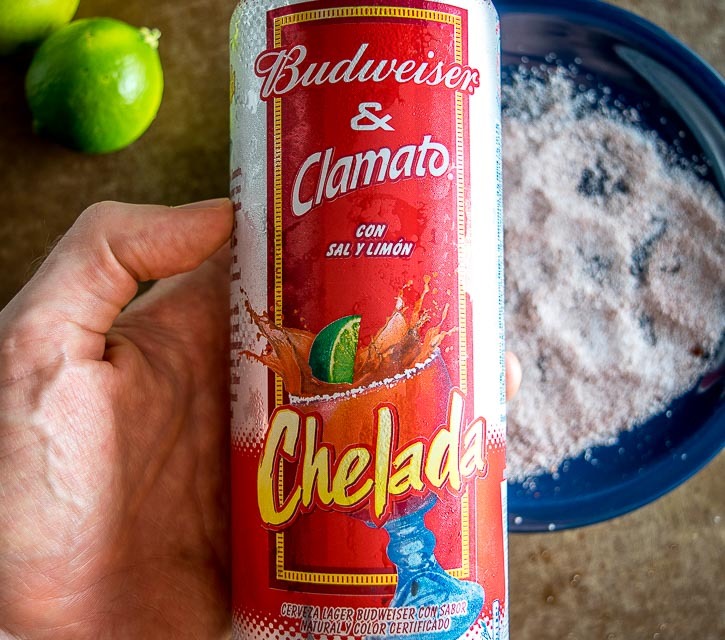 Truth be told, the Michelada world is as divided as the rest of the planet. One tribe prefers tomato juice in their beer. The other tribe finds the thought of living like that unbearable. 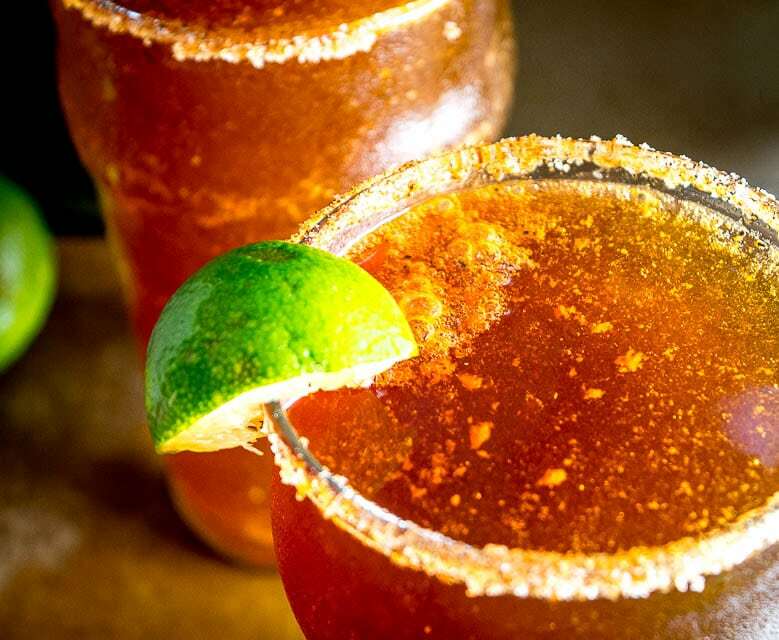 The most common tomato juice version you’ll find is Beer + Clamato = Michelada. 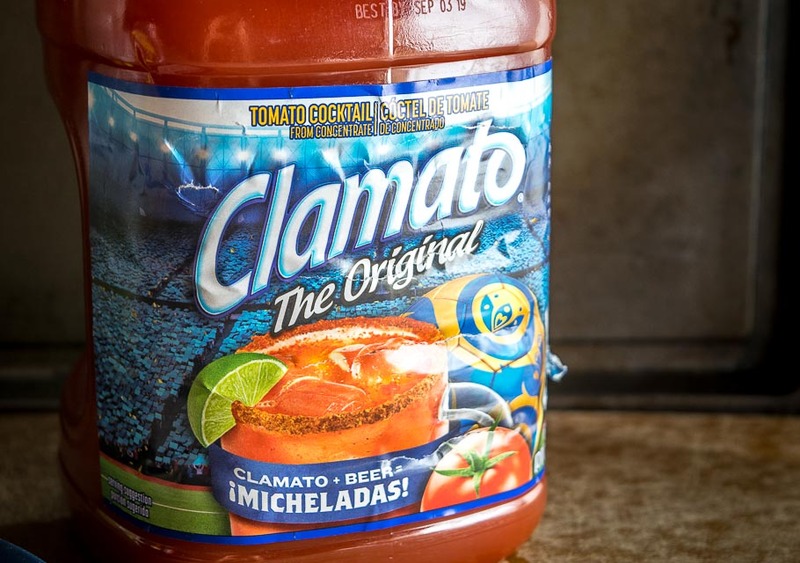 Clamato is basically tomato juice combined with clam juice and you’ll find it in most supermarkets. It’s an incarnation from the cocktail world and it’s not too far off from V8. 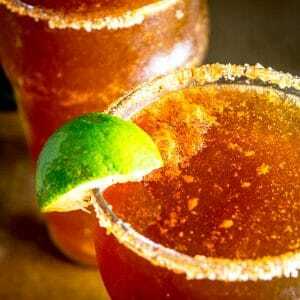 You can mimic it by combining tomato juice and Worcestershire sauce and that’s why you’ll frequently see Worcestershire in Michelada recipes. But I am definitely in the second tribe so we are going to bypass this tomato juice option and make a version from scratch. You can always add a splash of tomato juice to the version we’re making here and you’ll quickly discover where your allegiance falls. We’ll start by adding chipotle powder to a thin layer of salt on a small plate. 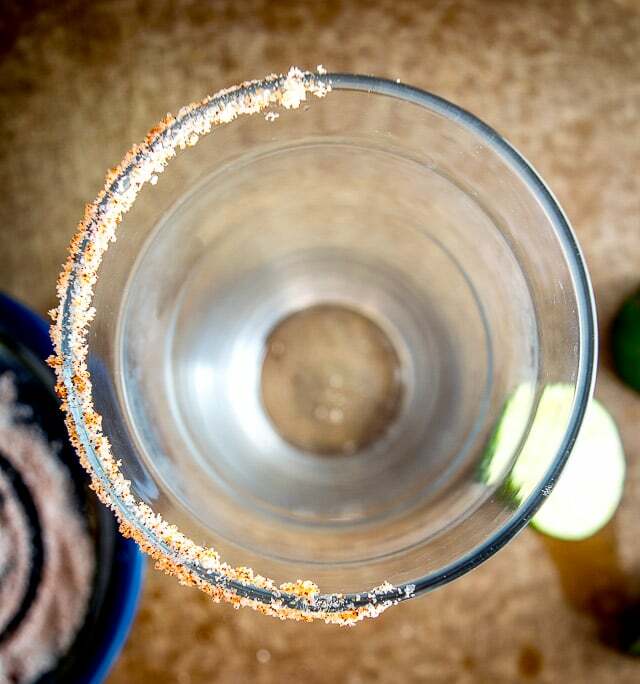 Rub a lime wedge around the rim of your glass and dredge it in the seasoned salt mixture. This will give you salt around half of the glass only and I prefer it this way — it makes it easy to control how much salt you get with each sip. 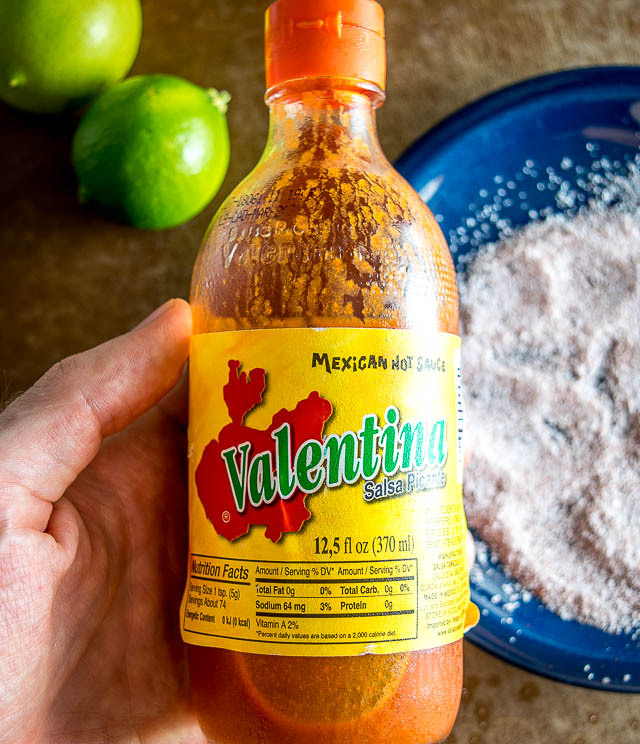 If you’re new to Valentina you can hear me gush about it in this hot sauce article. It’ll give any dish a fiery twang and it’s also thicker than most hot sauces so it clings to food more readily. Most supermarkets are carrying it these days so it’s worth keeping an eye out for it. And of course, 12 ounces of beer. We’re using Dos Equis Amber for this batch but the brand isn’t important for this recipe, you can use any type of beer and get similar results. Give it a good mix and serve ’em up! If all went according to plan you’ve got a limey, salty, lip-tingling delight on your hands. The piquancy from the Valentina. The zing from the horseradish. A burst of bright lime flavor. And of course, there’s beer involved too and that never hurts. 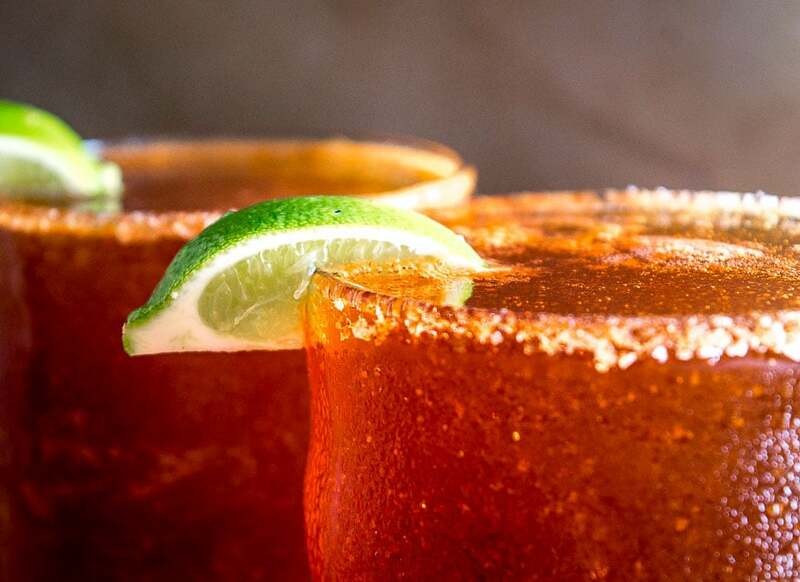 That’s the way Micheladas are supposed to be. 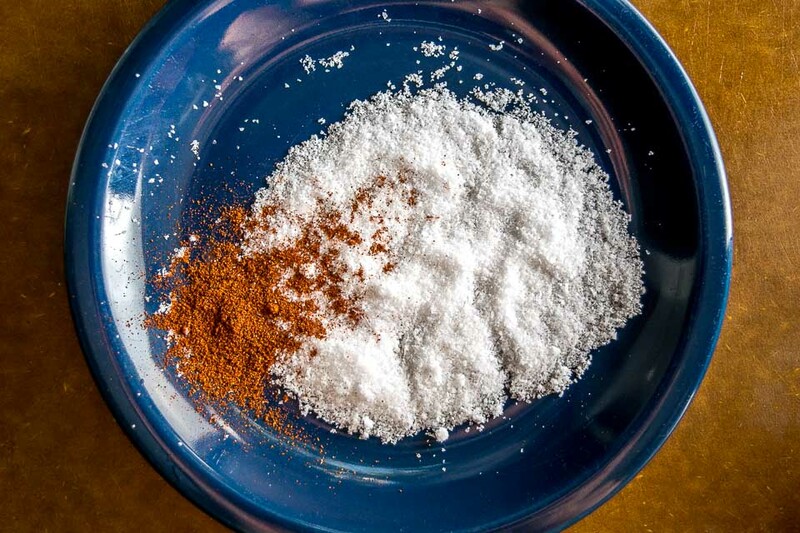 Add a thin layer of salt to small plate along with dashes of chipotle powder. Combine well. Add 2 teaspoons of hot sauce (Valentina) to the glass, along with the juice of 1 lime, 1/4 teaspoon horseradish sauce, freshly cracked black pepper, and a splash of adobo sauce (optional). Combine well and serve immediately. Tomato juice is commonly used in Micheladas. I prefer them without the tomato juice but if you have some on hand it's worth adding a splash to see how your palate reacts.